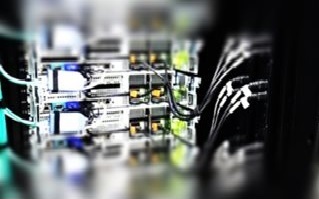 Under the task for Field Programmable Gate Array (FPGA) Development and Integration, HX5 provided the technical services necessary to build Field Programmable Gate Array Linux-based systems. 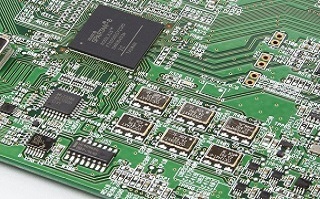 Additionally, HX5 provided the required services to create and validate Very High Speed Integrated Circuit Hardware Description Language (VHDL) modules. Integration of these embedded systems onto different embedded platforms was also performed (i.e., UAVs, robots, etc.). HX5 personnel worked closely with the processes associated with the Defense Acquisition Life Cycle, anticipating risks associated with maintaining electronic components to mitigate errors decision makers might encounter. We repaired remote C4I network problems, provided units relying on GCCS-AF with directions and coordination, and supported GCCS at Air Mobility Command and Air Combat Command. As part of its ongoing support to the USAF, HX5 personnel have delivered research results and data to the USAF that can be used in exploring different approaches to SUAS design and materials manufacturing processes. This research is critical to USAF efforts in building new and enhanced SUAS and technologies while improving upon existing structural designs. 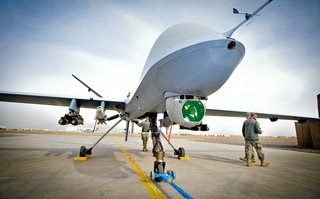 This enables improved survivability and functioning of SUAS. On this task for Neural Network Systems Development and Integration, HX5 provided the services necessary to implement neural networks to work with measurement data, imagery and other various sensor data. The neural network system was developed in order to recognize important and specific sets of data from data samplings. In conjunction, HX5 provided support for the integration of neural networks on different embedded platforms such as RPAs and robots. HX5 assisted with the development of initial launch control architectures and processes for weaponized RPAs being responsible for delivering functional descriptions; incorporate interface control documents; launch sequencing schematics for automated launches; concepts of operation and functional walkthroughs; and updated logic flow diagrams. HX5 has the responsibility to provide the operational, administrative, management, and supervisory personnel to support the AETC Aircrew Graduate Evaluation Program / Introduction to Flying Training and Inter-service Training Review Organization programs. HX5 personnel provide on-site advanced systems support including database design, maintenance, administration, and web site design and maintenance. 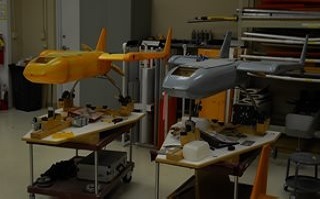 HX5 engineering personnel fulfilled an instrumental role in developing SUAS airframes. 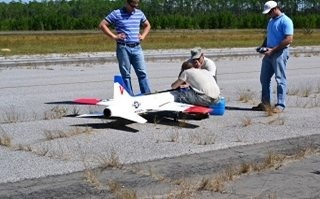 We designed, manufactured, integrated, and tested SUAS prototypes. HX5 personnel executed mission critical work on air armament system interfaces with aircraft, including payload mounting, bracket design machining, and wiring harness and electronics power distribution design and integration. 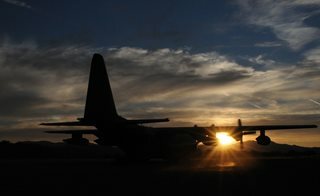 HX5 retrofitted the Combat Search and Rescue (CSAR) communication suite for select HC-130P/N and MC-130P aircraft with a state of the art Lightweight Airborne Recovery System (LARS), which enables pinpointing downed aircrews. We fulfilled a broad range of electronic, electrical, mechanical engineering and technical support and program management services under this contract. 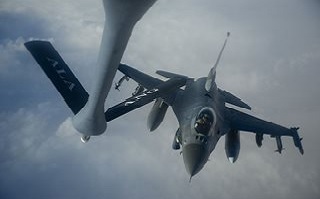 HX5 IT and engineering specialists sustained the mission planning activities of KC-135, F-16, A-10, C-5, C-17, C-130, EC-130, HC-130, C-27, C-21, and HH-60 manned platforms, the MQ-1 and MQ-9 RPAs, and Distributed Common Ground System units that collect, analyze, and distribute data gathered by the Predator and Reaper. HX5 provided invaluable mission spectrum support throughout the workforce at multiple geographically-dispersed sites all across the country. HX5 is well-versed in supporting both the development of new software and the maintenance of existing and legacy systems. HX5 has the knowledge, experience, and proven capability to develop software in a variety of environments and frameworks (e.g., Oracle, .Net, Java, etc.). 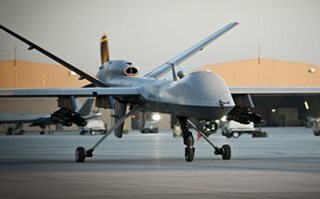 Under contracts with the U.S. Air Force, HX5 personnel have supported the development of new applications in both production and R&D environments. Under contract to provide full spectrum meteorological support services to multiple Air and Army National Guard facilities and their associated military units, HX5 personnel provide coverage for 24/7/365 operations schedules. 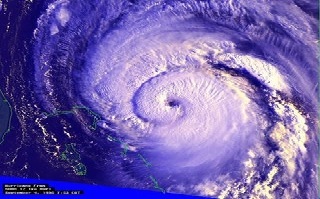 Weather facilities are operated as a base-level combat weather team (non-deployable) with certified meteorological technicians performing concurrent weather observer and forecasting duties operating Air Force weather equipment and communication systems. HX5 implemented a specialized staffing plan that resulted in providing 100% support to military operations, aircrews, air traffic control, base command staff, and base support agencies. HX5 provided support, including subject matter experts (SME), to coordinate and execute tests of vital airdrop planning software. 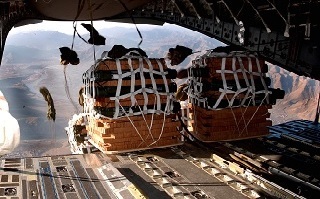 Our SMEs led the effort to find and fix errors and glitches, which culminated in a user-centric, low-risk airdrop planning system that calculated airdrops correctly for aerial delivery platforms within the U.S. military inventory. 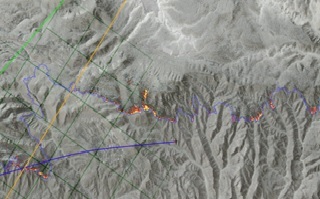 For the U.S. Army Geotechnical and Structures Laboratory (GSL), HX5 performed high-performance computational modeling and full-scale field testing in support of gaining advanced understandings of airfields and pavements, impact and explosion effects on structures, structural engineering and mechanics, and multiple facets of geotechnical engineering. HX5 researched, developed, and applied cutting-edge science and engineering technology at the Coastal and Hydraulics Laboratory (CHL) to manage water resource issues such as inland and coastal navigation; military engineering and logistics over shore; dredging, flood control, storm, and erosion protection; waterway restoration and fish passage; hydro-modeling; and water and land management. 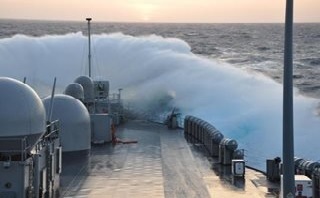 HX5 performed numerical modeling for the Coastal and Hydraulics Laboratory (CHL). We developed an adaptive finite element modeling scheme to calculate fluid mechanics using estuarine processes. 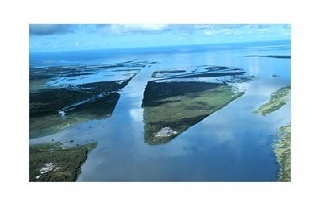 Our staff analyzed numerical approaches for a water environment; developed programming implementation; developed 3-D un-refinement conservation for the water environment; and provided guidance to implement estuarine studies modeling techniques. In support of our customer's mission, HX5 identified optical and conduction properties of graphene and related nano-materials including the incorporation of quantum dots (QDs). 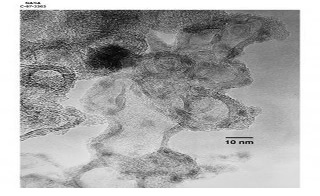 Our research staff used scanning electron and transmission electron microscopy to evaluate the results. We found and characterized the optical and conductive properties of samples used to capitalize on the unique properties – lightness, high tensile strength, and excellent conductivity – of graphene as a material suitable for an assortment of applications. HX5 is responsible for conducting research in special materials to mitigate energy loss in building envelopes, rigid-wall shelters, and similar field structures. 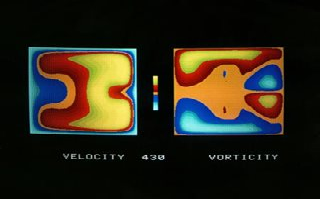 We support the development and testing of innovative insulation and phase-change materials. HX5 streamlined R&D by utilizing differential scanning calorimetry, Fourier Transform Infrared Spectroscopy (FTIRS) analysis, environmental testing to simulate material aging, and analysis of thermal transport properties of selected materials. HX5 personnel assisted with installing and maintaining sensors on steel waterway dams and locks. 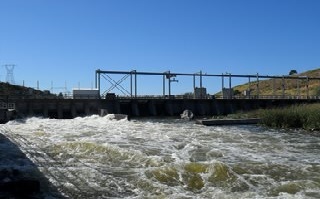 The sensors - strain gauges, tilt meters, and others - were placed to monitor the condition, including corrosion, of these structures and integrated with data loggers, allowing solar-powered sensors to transmit information from the dams or locks to databases. Once the systems were in place, HX5 staff ensured that data collected through this project were accurate. HX5 administered the ITL computing environments for the U.S. Department of Defense High Performance Computing Modernization Program, the Enterprise Information Systems (EIS) Program Execution Office, and the office of a Deputy Chief of Staff of the Army. 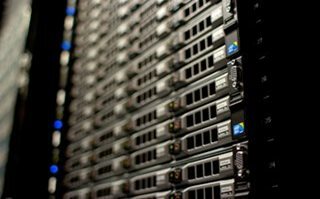 We performed extensive SIPRNet and NIPRNet network administration; system administration; network and systems security evaluations; and IT disaster recovery actions and served as the NIPRNet Globe Services (NGS) Operations Team Leader. 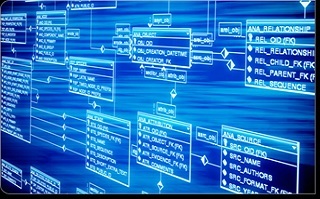 HX5 personnel supported and configured the ERDC Software Development Life Cycle (SDLC) model. HX5 developed training materials documenting SDLC architecture and configuration. 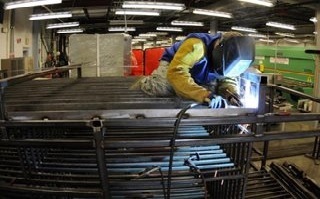 We also determined and documented user requirements, provided training, and resolved emerging issues. HX5 developed web applications, from conceptualization and design, to fielding and managing web, mobile, and tablet-compatible applications. 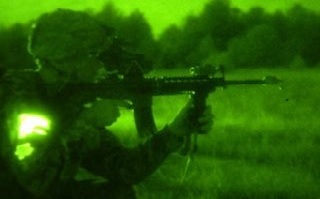 The modern American infantryman relies heavily on electronics for everything from seeing at night to calling in air strikes to defeat the enemy. Night vision goggles, radios, and even more runs on batteries, which are heavy and bulky. 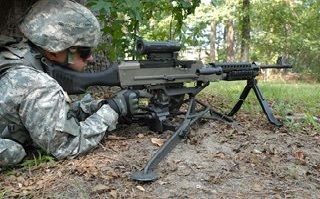 HX5 staff rapidly guided the battery technology from prototype to test and integration to evaluation by soldiers. We also developed documentation for support, sustainment, and fast fielding to get this life-protecting, effort-saving, lightweight, conformal and comfortably fitting technology to troops as quickly as possible. HX5 supports the transition of the Army’s Nett Warrior situational awareness system from acquisition to fielding and sustainment. Such a transition requires a detailed implementation process, ensuring there are no lapses, that all activities are identified with measurable results, and that the project remains on schedule. HX5's support in providing detail-oriented supportability answers and helps in developing the fielding process, while ensuring equipment is delivered on time and in the correct quantities, has contributed to millions of dollars of savings to both the U.S. Army and the U.S. Air Force. In support of NASA programs, HX5 personnel performed inspections, compiled reports, and performed installation and maintenance tasks on the Advanced Resistive Exercise Device. We updated the Risk Assessment Executive Summary Report for Poly Rope redesign and accomplished post-flight test and evaluation on cylinder flywheel assemblies. HX5 conducted flywheel inspections that required internal and external examinations of the complicated mechanism and helium leak checks. HX5 installed new flywheel slip clutches and performed other key repairs. In support of next generation space crew capsule design, HX5 conducted imagery analysis services for NASA launch vehicles and space capsules, developed project requirement definitions, and planned and integrated the data collection and distribution effort. 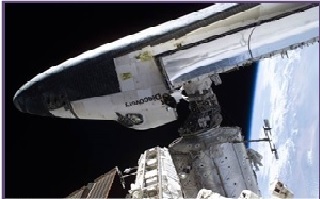 This allowed engineering-technician crew members to search for damage, contamination, and out-of-configuration hardware on board the next generation space capsule. HX5 researched the use of in-situ materials to produce fuel and oxygen on Mars and developed concepts that could lead to self-sustaining habitats and back-to-Earth transport propellants. We created complex mathematical models for these investigations and recommended system and subsystem designs. At the Materials Evaluation Laboratory, HX5 personnel support the evaluation of space flight hardware, failure analysis of flight and non-flight hardware processes, materials testing processes, and advanced materials development. We use non-destructive testing techniques and failure analysis to troubleshoot material-related problems that occur during the lifetime of hardware. 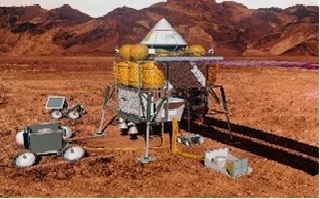 Though much effort at NASA is focused on manned space exploration, robots have, and will continue to have, a major role. HX5 personnel executed robonaut research and development, developed robotic mobility technologies, and worked on an exoskeleton project. 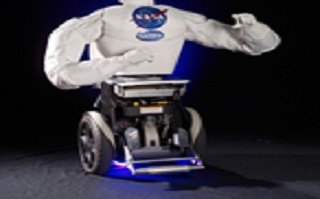 We also participated in the annual U.S. Department of Defense Advanced Research Projects Agency (DARPA) Robotics Challenge through the JETS contract. HX5 personnel conceptualized, developed, and maintained orbital debris environmental computer models for the Orbital Debris Research & Science Operations Group. These models were aimed at mitigating the risk of spacecraft colliding with space junk orbiting the planet. HX5 tested their accuracy via 3-D rendering technology. 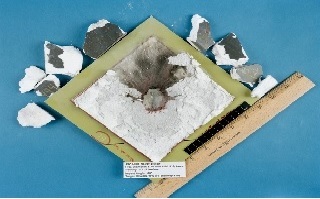 HX5 supported the testing and risk analysis for the Hypervelocity Impact Technology Group to reduce the likelihood of micrometeorites or orbital debris hitting a spacecraft and to minimize impact damage. 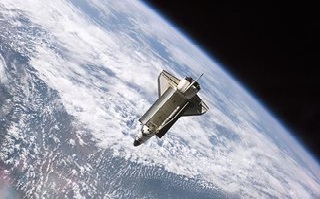 HX5 developed software and carried out impact simulations and spacecraft modeling to ensure that space vehicles met NASA safety and reliability standards. 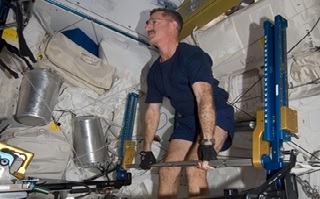 In support of NASA initiatives, HX5 performed scientific and engineering services on the Exercise Countermeasures Project, from developing concepts for next generation, space borne equivalents of weight resistance machines, treadmills, and stationary cycles to improving current exercise aids aboard the International Space Station, HX5 engineers actively support the project goal of keeping astronauts healthy. Under this effort, HX5 Information Technology specialists were responsible for the performance of all corrective, diagnostic, and preventive maintenance on all systems and peripheral devices that form a part of the classified network (as well as all standalone systems and associated peripherals) used by the U. S. Naval Oceanographic Office. 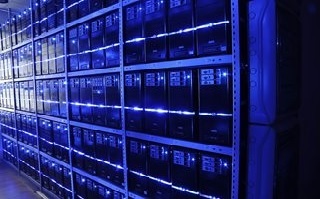 Operating within this classified facility, HX5 maintained both the unclassified and classified networks that form the Scientific and Technical LAN. 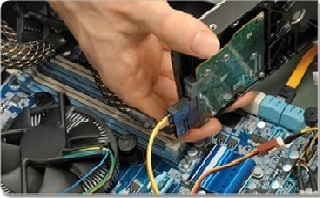 Within such an environment, HX5 IT specialists had to be very conscious of and sensitive to the requirements for maintenance, handling, storage, and accountability of systems, peripherals, and the component parts that comprised the classified IT hardware and network infrastructure being supported. Under this contract, HX5 personnel provided our Navy customers with end-user Information Technology Help Desk Services for a growing network of personal computers across a main Hospital campus and multiple Naval Branch Health Clinics (NBHCs). HX5 IT technicians provided computer network support covering Local Area Network (LAN) projects such as maintaining and upgrading hardware and operating systems; providing server and workstation connections; configuration, integration, and testing support; and assisting network administrators with domain and email accounts.